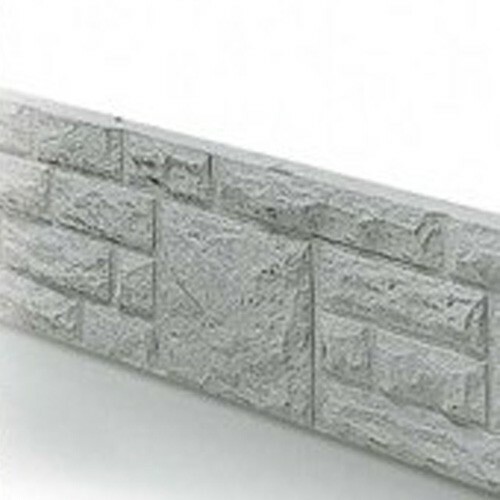 Rockface concrete base panels are steel reinforced with a patterned finish. 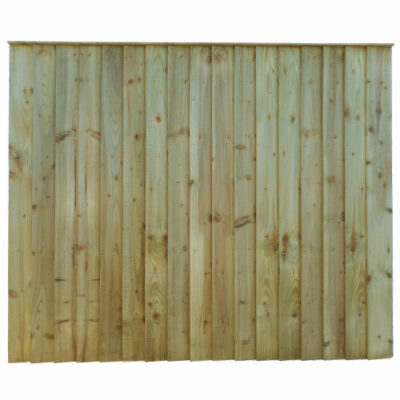 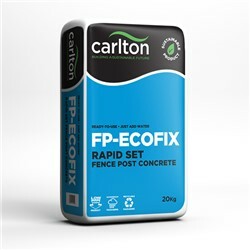 Concrete base panels are suitable to be used with concrete slotted posts to create sectional fencing. 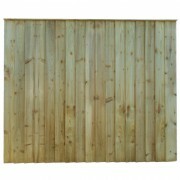 Base panels are designed to prevent the wooden panel rotting against the ground. 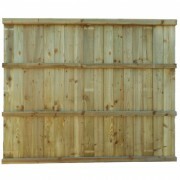 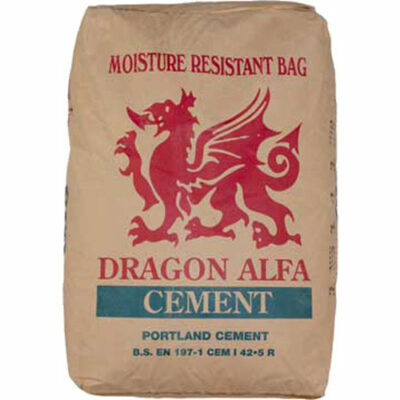 Rockface concrete base panels are sold in 6′ x 1′ pieces.